Northern Syrian Town. Syria. 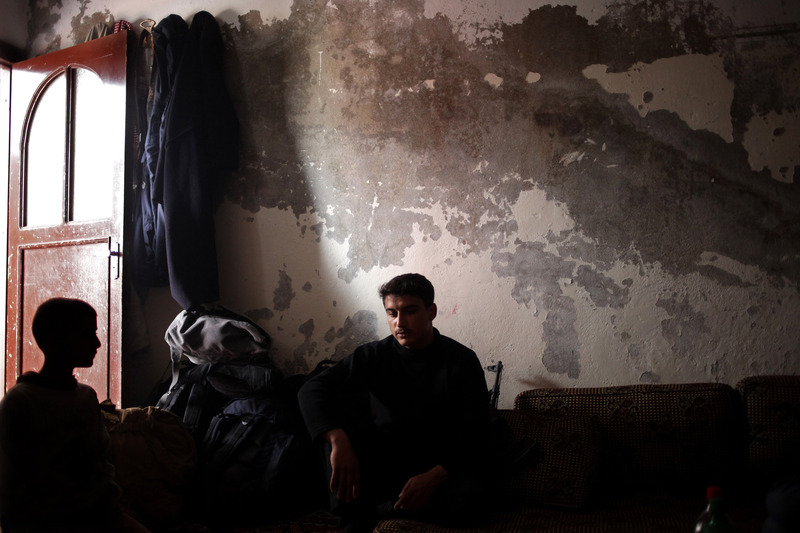 26th March 2012\nAli, 21 year old soldier who defected from his unit, the 11th Armoured division 2 weeks ago during fighting in the Baba Amr quarter of Homs. He said 15 soldiers from his 100 strong company had defected over the past month. In common with other defectors interviewed by The Times. He gave detailed accounts of the execution of soldiers suspected of disloyalty.